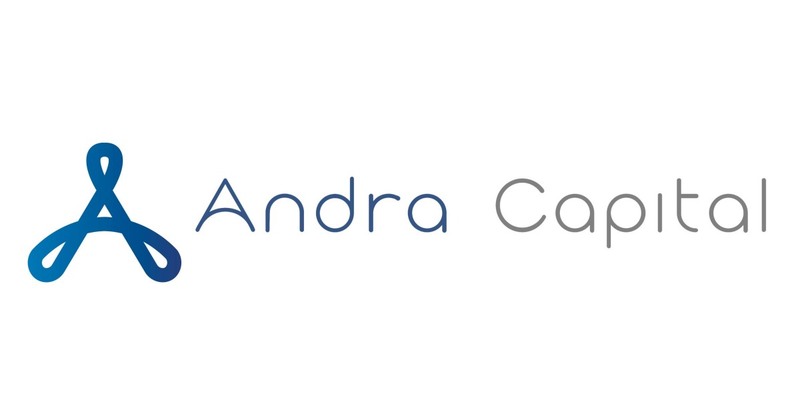 Andra Fund (the “Fund”) aims be the first tokenized technology growth fund focused on private late-stage investments. The Fund is tokenized through a regulatory compliant, asset-backed, and tradeable security token to provide access to global investors. Secure token custody services will be provided to traditional investors. The Fund plans to target companies in their hyper growth phase and will aim to provide permitted investors with higher returns and lower risks over a shorter investment period than traditional venture capital (“VC”) funds.